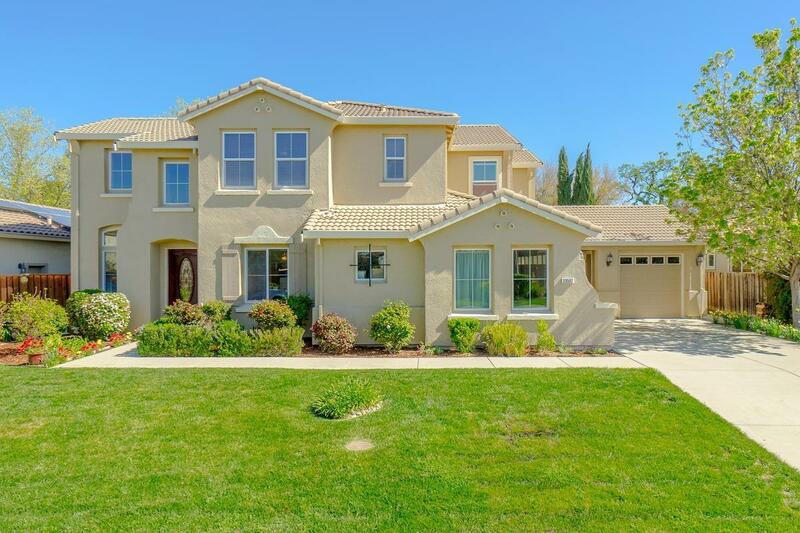 Beautiful 2 Story home overlooking the tees of the 11th hole (no flying golf balls! of the lush private flyers club golf course. Home has a formal living and dining room. Vaulted ceilings with beautiful crown molding. Gourmet inspired kitchen with cherry cabinets, granite counters, large island and abundant Storage. Cherry hardwood floors in kitchen and family room. Master bedroom with cozy Fireplace retreat area. balcony looking over the wooded golf course. Jetted spa Tub with large walk in closet in bathroom. Home has a den downstairs and a three car Garage. Back yard is tranquil with a fire pit for the family to enjoy together.